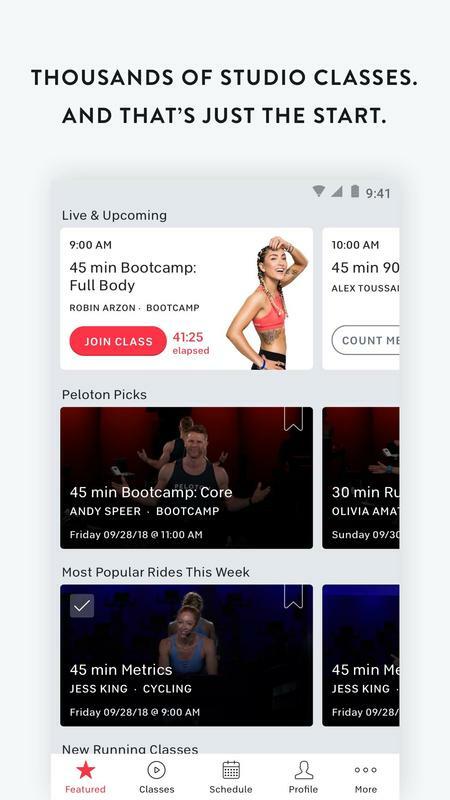 Total body workouts and more: introducing Peloton Digital. 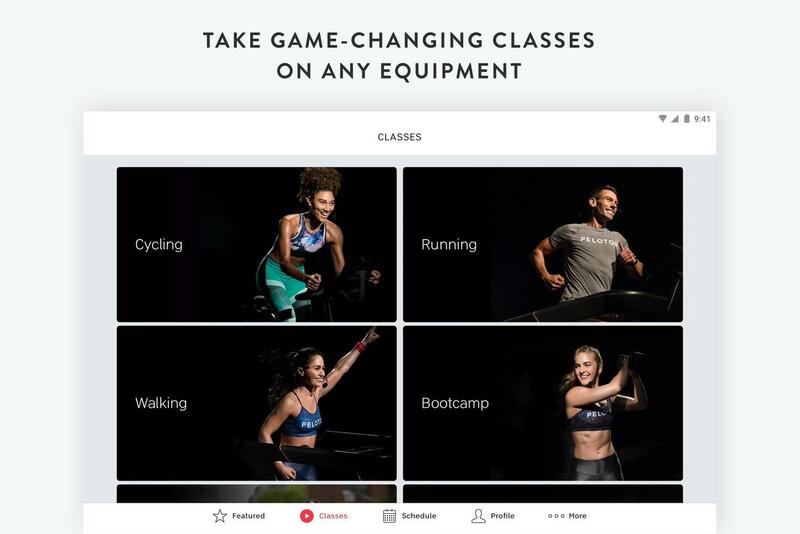 Redefine your fitness routine at home or on the go with a membership to Peloton Digital. 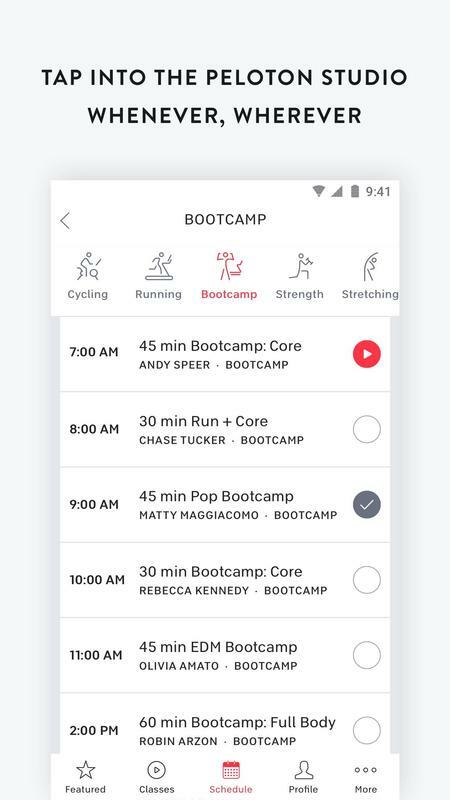 Take one of 15+ daily live studio classes taught by elite NYC instructors, or choose from thousands of on-demand classes, with new classes added every single day. 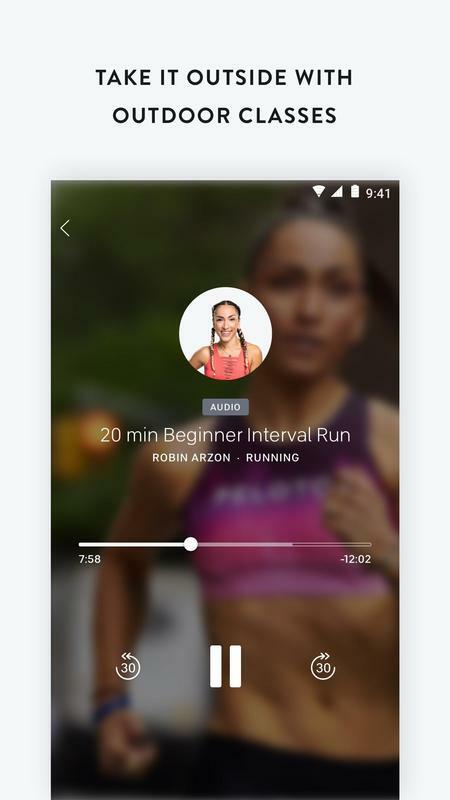 Join inspiring and motivating workouts from anywhere, including cycling, running, bootcamp, outdoor, floor, yoga and more via your Android phone or tablet. Transform any space and any equipment into your own private fitness studio. 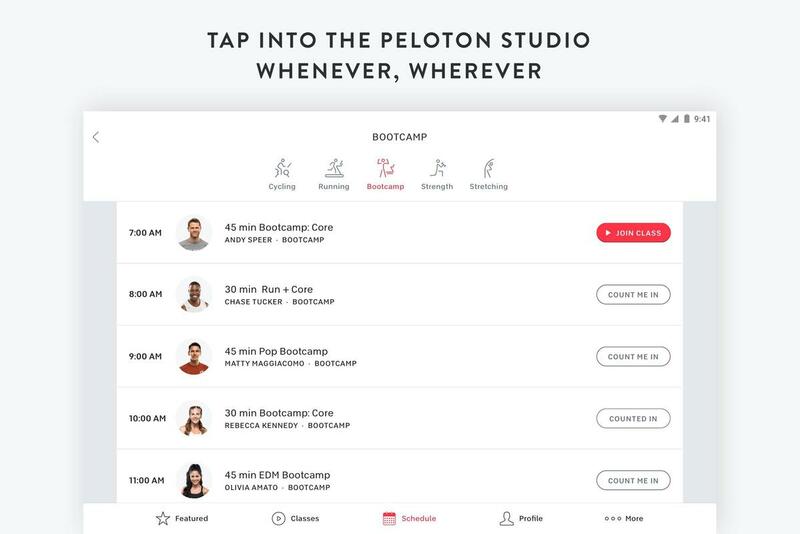 Named the “Netflix of the workout world" by Forbes Magazine, Peloton Digital gives you unlimited access to game-changing live studio workouts, no matter your fitness goals. 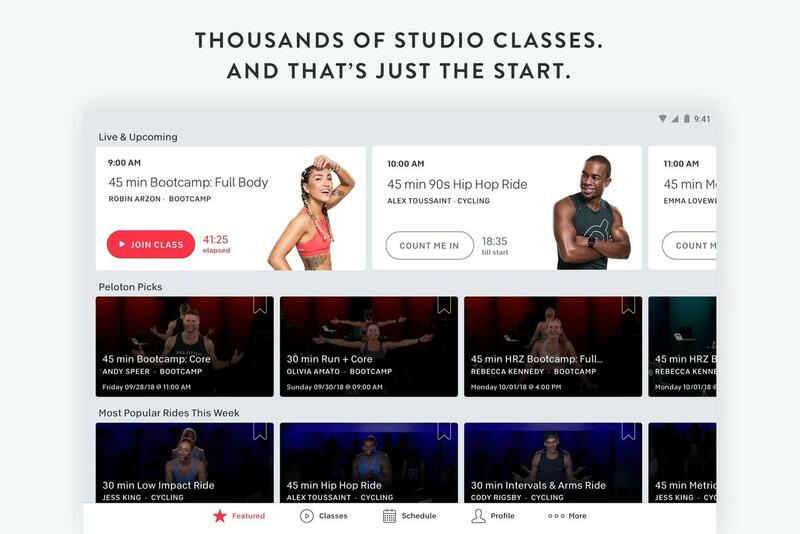 CHOOSE FROM THOUSANDS OF CLASSES AVAILABLE ON-DEMAND: Find an unrivaled variety of thousands of high-energy studio classes, with 15+ classes added every day. 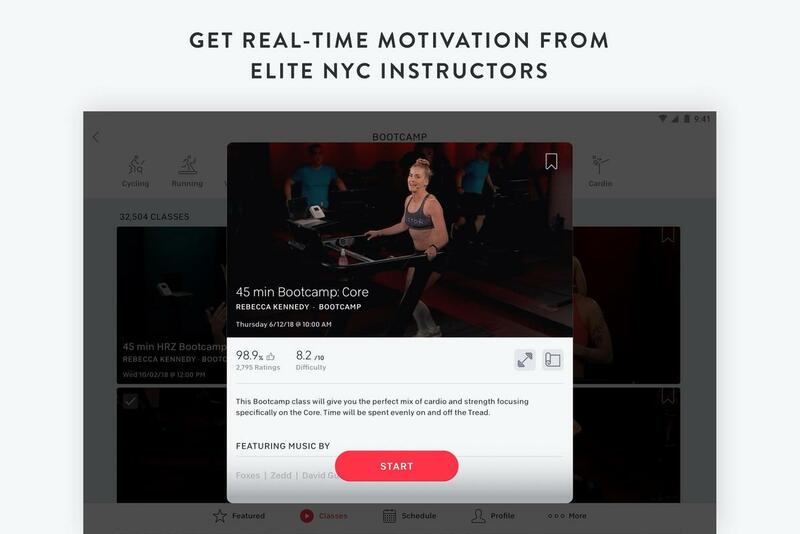 TRAIN WITH ELITE NYC INSTRUCTORS: Get real-time motivation from our world-class team of instructors, bringing unique skill sets, teaching styles and killer playlists of your favorite artists to every class. FIND VARIETY TO STAY INSPIRED: Choose from a diverse selection of classes ranging in length, theme and difficulty level. 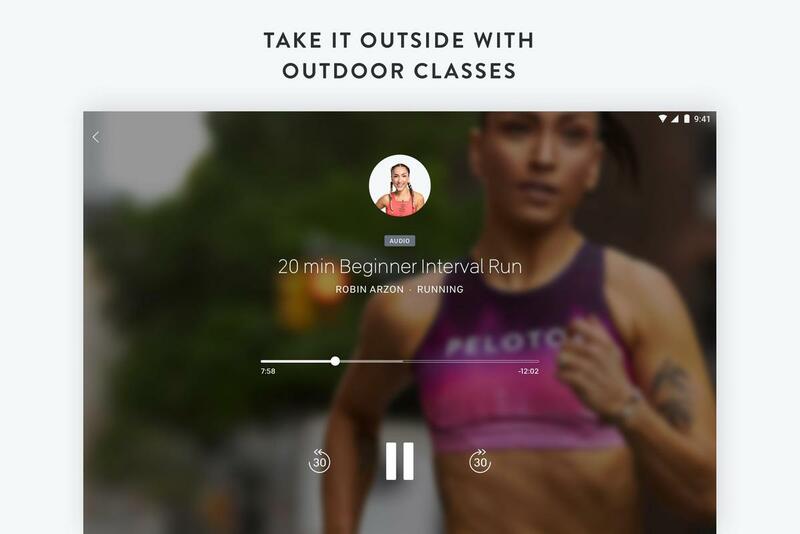 Ride today, run tomorrow, try bootcamp or yoga the next. It’s all here. 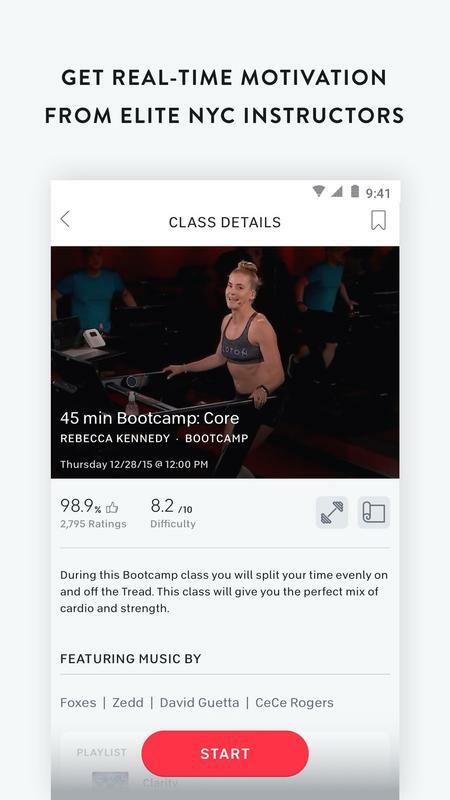 • 14-Day Trial: 14 days of free, unlimited access to live-streaming and on-demand Peloton classes on your device. This plan can only be used one time. You will not be charged and the plan will not auto-renew. 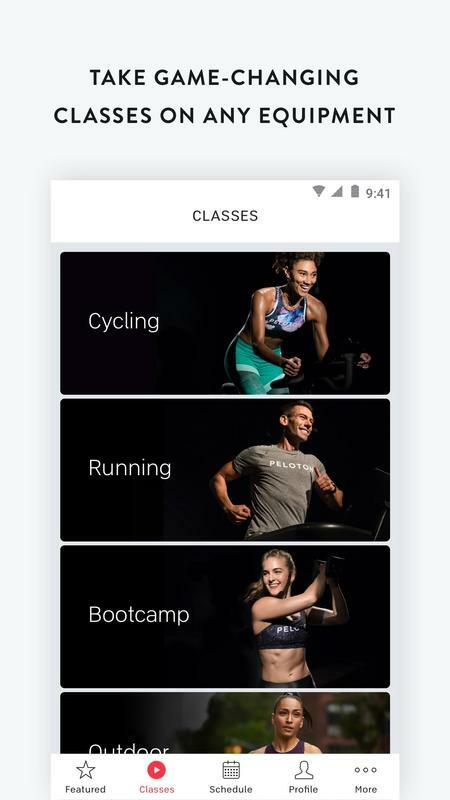 • Monthly Membership ($19.49/Month): 1 month of unlimited access to Peloton’s live-streaming and on-demand classes on your device for $19.49. 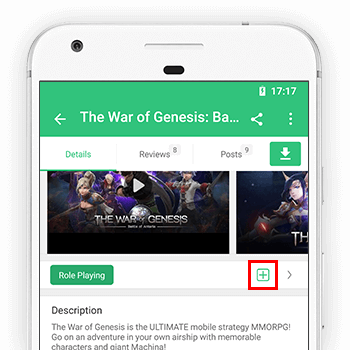 Payment for this plan will be charged to your Play store Account at confirmation of purchase. The membership will automatically renew unless auto-renew is turned off at least 24-hours before the end of the current period.